1. 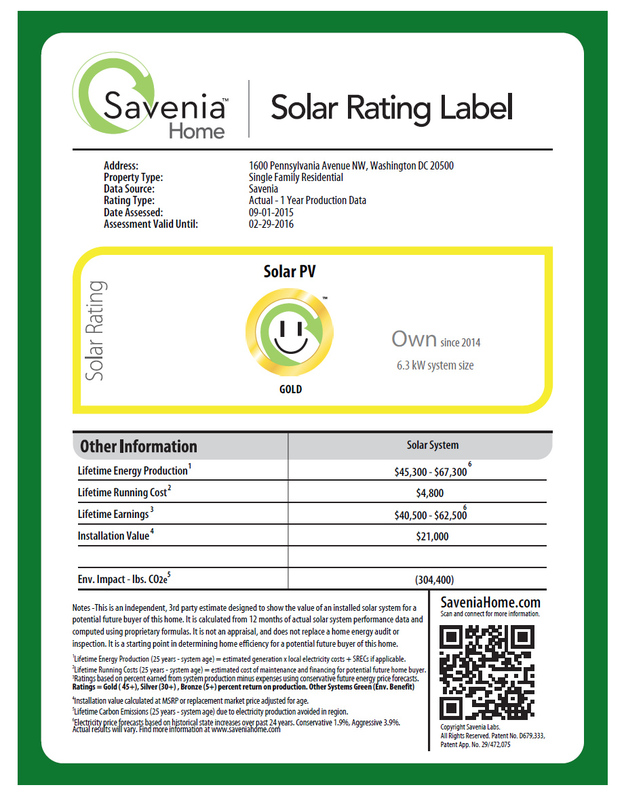 You receive a tailored report outlining the potential value the solar system adds to the home by the nation’s leading, independent, 3rd party provider, Savenia Solar Ratings. 2. We’ll add the Savenia rated logo and a copy of the report to your RS listing. 3. Savenia also provides posters, pamphlets and marketing materials that can be used at showings and online to help you differentiate, sell faster and deliver outstanding client service. When you sign up for the service, Savenia will get in touch with you directly to progress your rating. They will require some basic documentation on the solar system that the home owner should have. 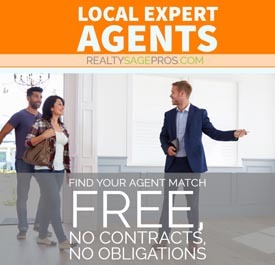 The cost is $250 after applying the $25 discount available by booking through RealtySage.com The report is valid for 6 months and Savenia provides a money back guarantee if the system value is low, thereby removing any risk to you or your client. Simply select the Solar Marketing Package in the Paid Services section. 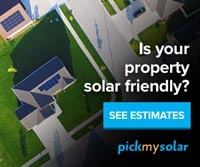 Add or upgrade your solar listing now and take advantage of this wonderful marketing opportunity!